TLC is a leading professional employer organization providing leased employees to clients across the country. 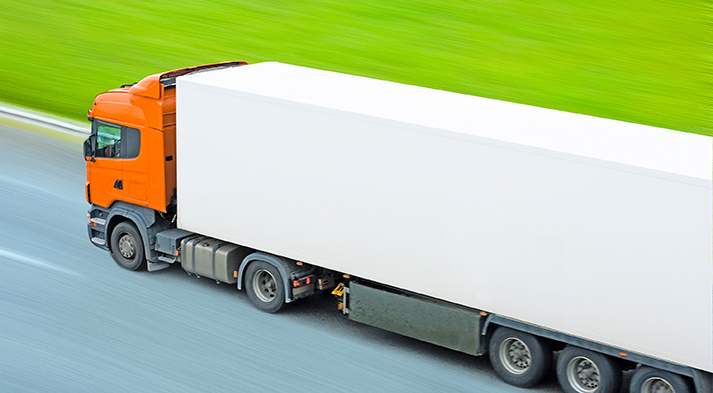 TLC has a specialized focus on the truck driver leasing, warehouse, and clerical markets. The Company provides its leased employees with a comprehensive range of human resource services and benefits.